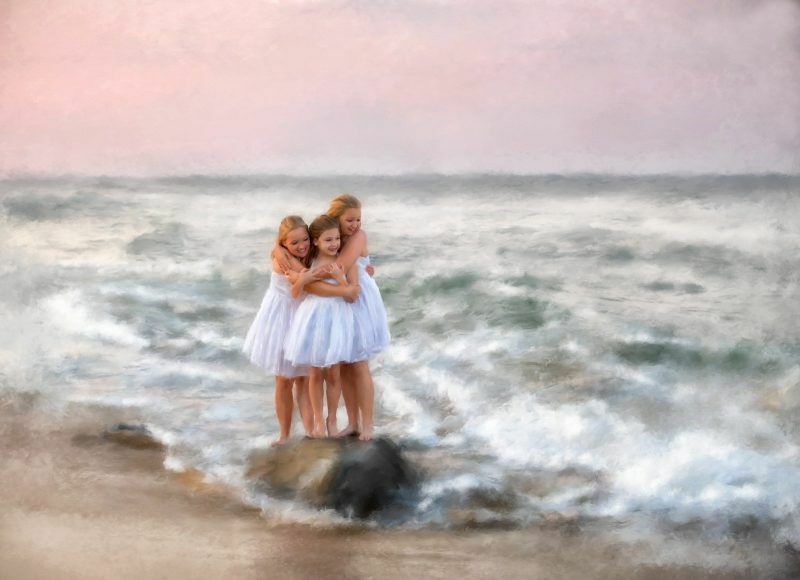 Have you ever wondered what it would be like to have your family portrait painted? We have an artist that can make this dream a reality through digital painting services. The intricate painted details and masterfully placed brushstrokes create beautiful timeless treasures for your family to love for generations. Whether you want a Classical painting, a Realistic painting, or a Whimsical painting, we have the option that best suit your desires. Our artist creates exquisitely painted portraits from photographic images using highly refined digital painting techniques. 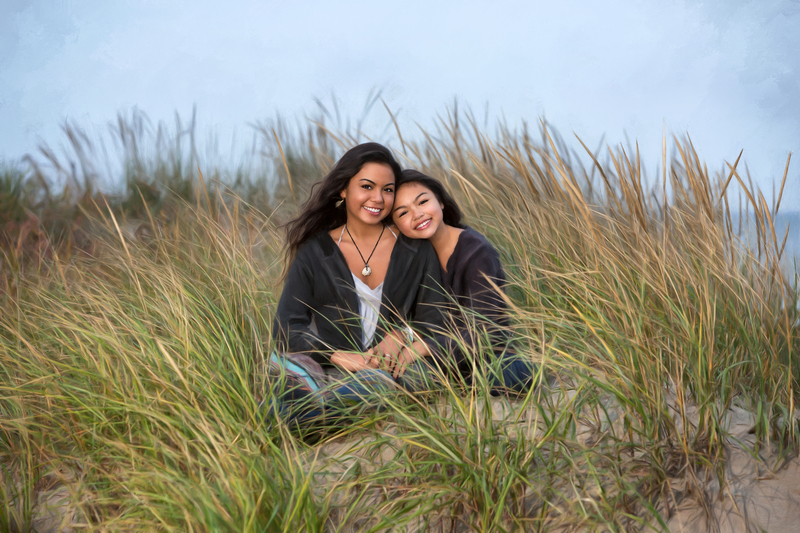 Ask us about Painter Portraiture services today!